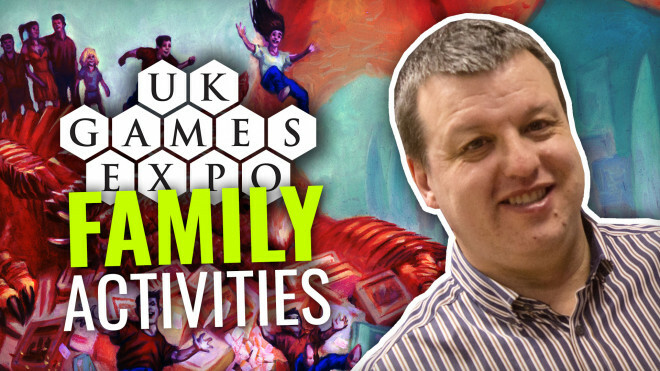 The team from UK Games Expo are in the studio once more to discuss what amazing family activities are available at this years 2019 event. 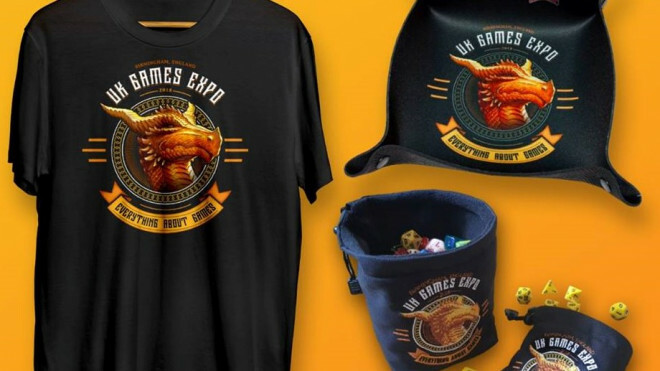 The team at UK Games Expo has now opened up pre-orders for their Limited Edition T-Shirt for this year's show. 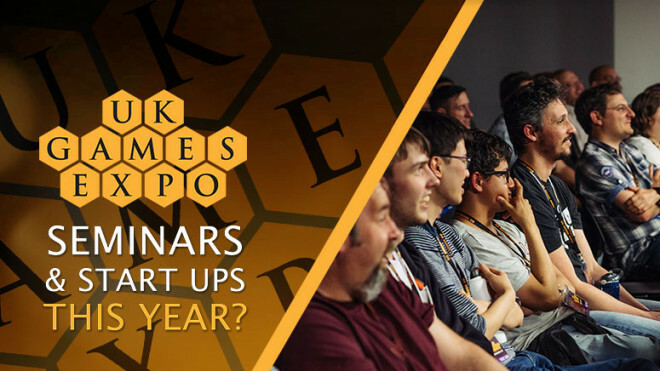 The team from UK Games Expo are in the studio to talk about what the weird and wonderful sights are in store for the event in 2019. 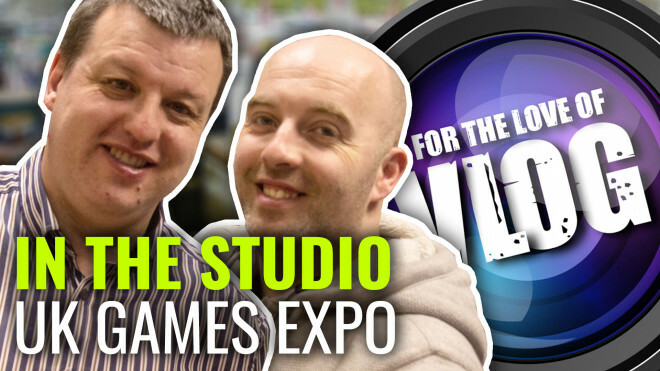 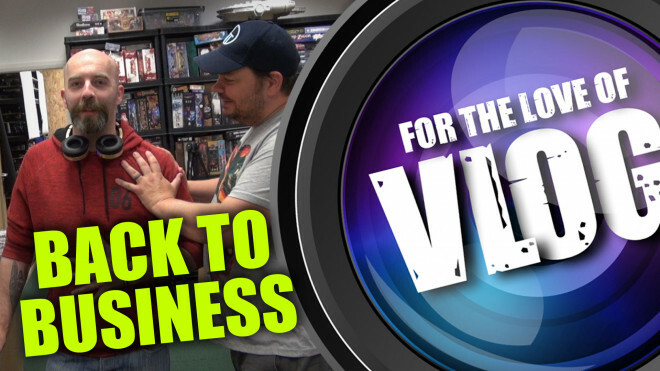 This week we have a special bunch all the way from the mainland, today we're joined by the team from UK Games Expo. 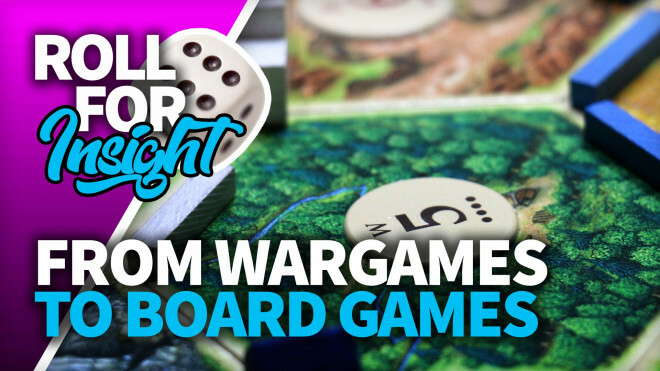 Ben puts forth some reasons why he thinks you should give board and card games a go, opening yourself up to an entirely new section of the tabletop world! 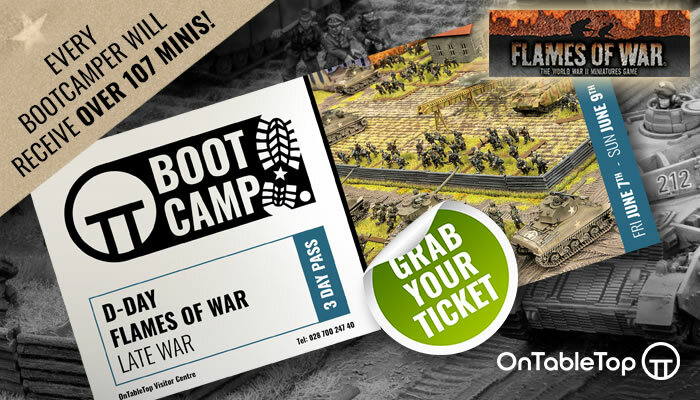 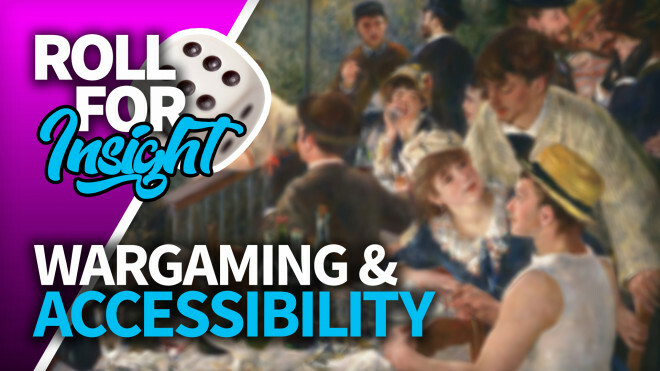 In this weeks Roll For Insight Ryan writes about accessibility in wargaming and how we can take some small steps forward. 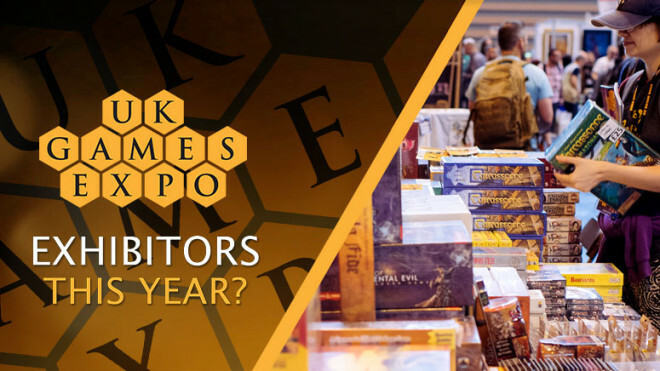 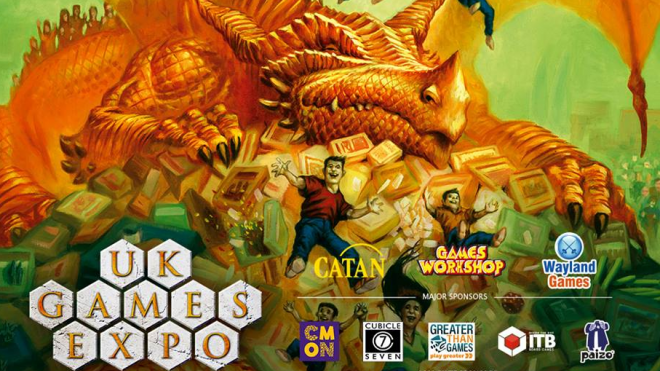 UK Games Expo, the largest hobby games convention in the United Kingdom, is going live with tickets for the various events that will be running at it this year. 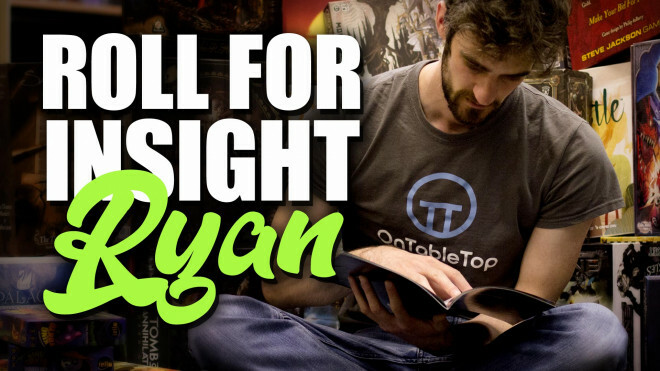 Come and get to know another of the new members of the team, the ever wonderful Ryan! 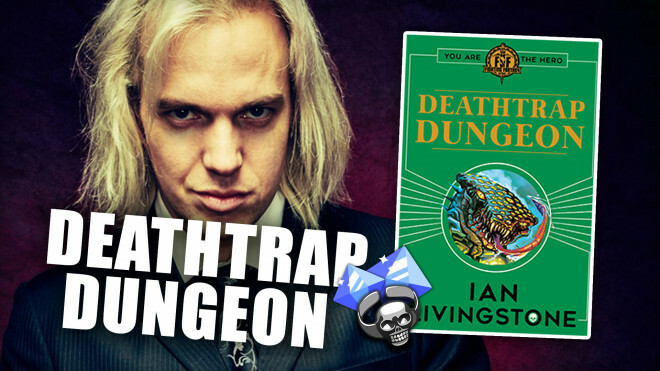 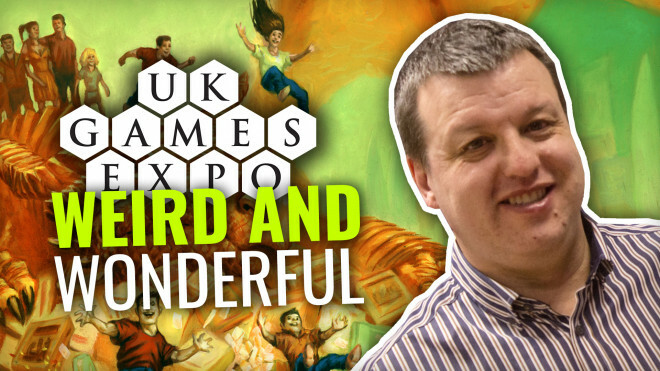 Ian Livingstone joins John Robertson for a live reading / performance at UK Games Expo 2018. 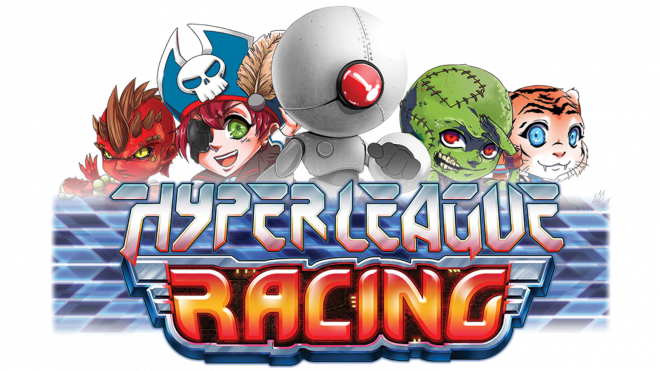 Check Out Hyperleague Racing On Kickstarter! 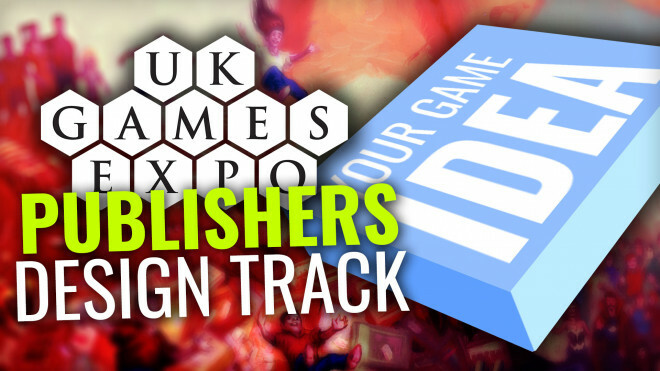 Come and learn more about the recent Hyperleague Racing Kickstarter and see if it's the game for you! 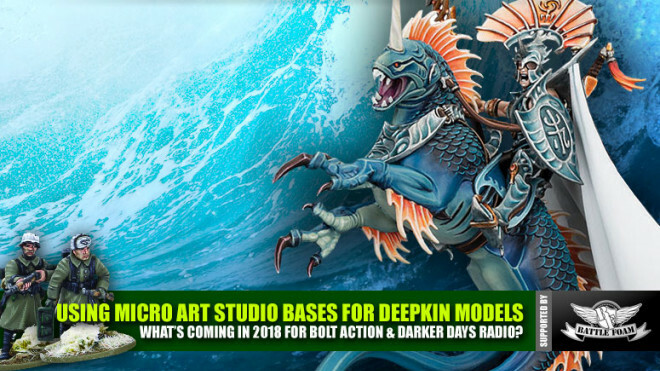 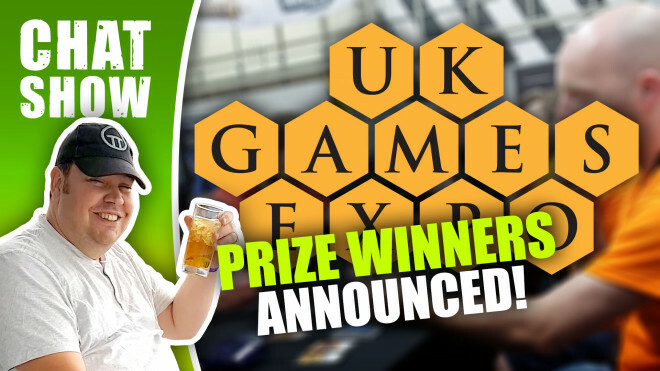 Weekender: What’s New For Drowned Earth & UKGE Prize Winners Announced! 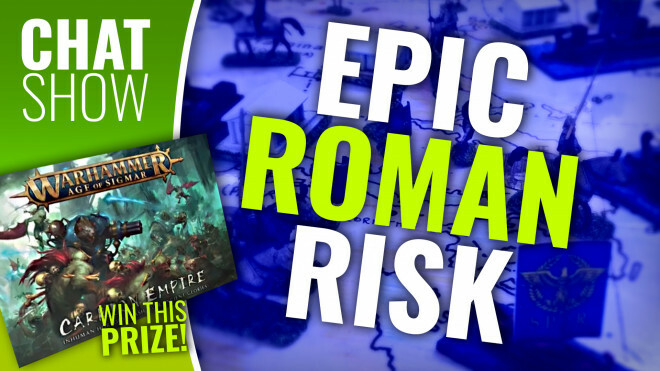 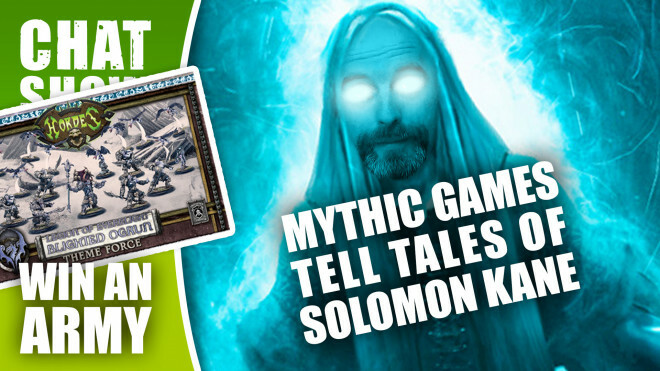 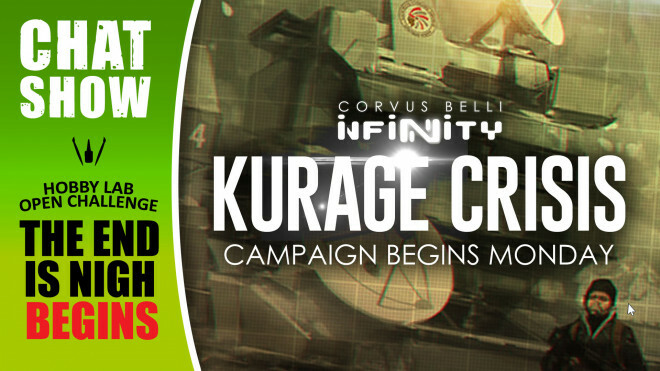 UKGE Prize Winners to announce, a great delve into Vanguard Of War and Drowned Earth and much more today on the show! 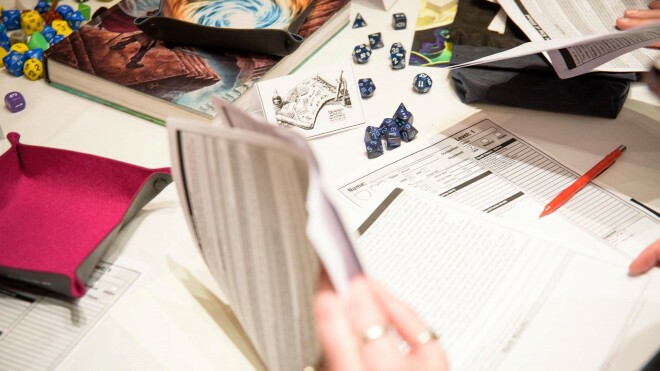 While it may seem like things are smooth sailing on the surface of OnTableTop and Beasts of War, there's a lot of preparation to do beforehand and to the demise of some of us, a lot of travelling too. 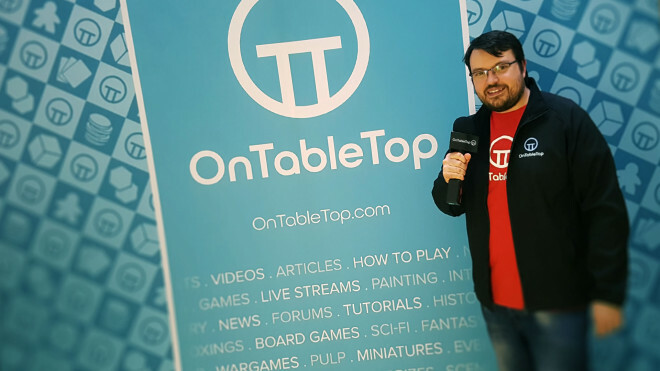 We round-up a variety of the other outlets who put together content from UK Games Expo this year so YOU can see how everyone felt about the event! 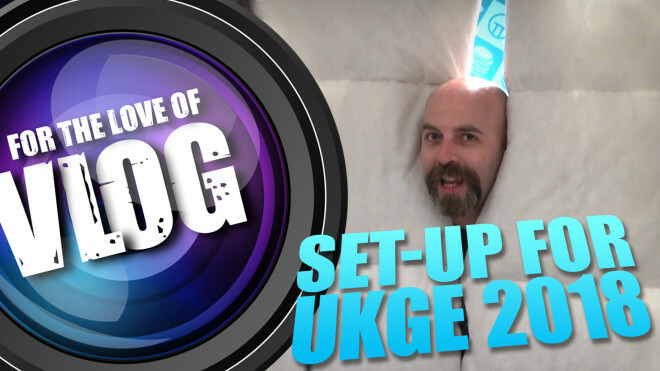 Find out how the guys are getting on backstage at the UK Games Expo 2018. 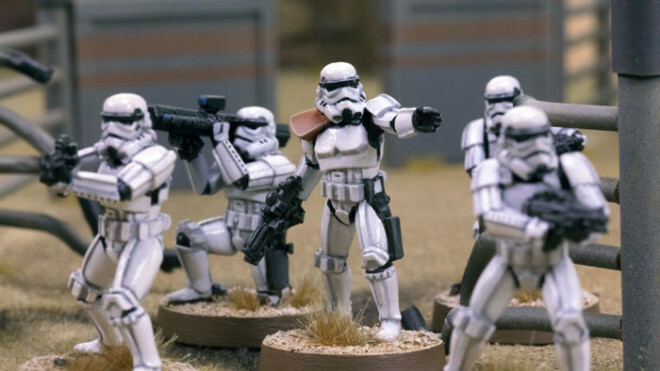 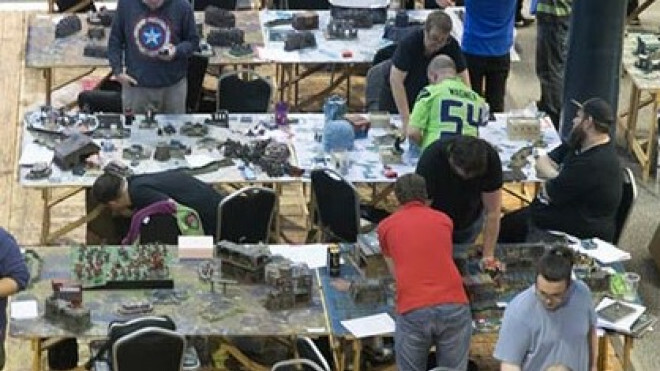 Welcome to the first fully sponsored Fantasy Flight Games (FFG) Star Wars Legion tournament held at the UK Games Expo in Birmingham. 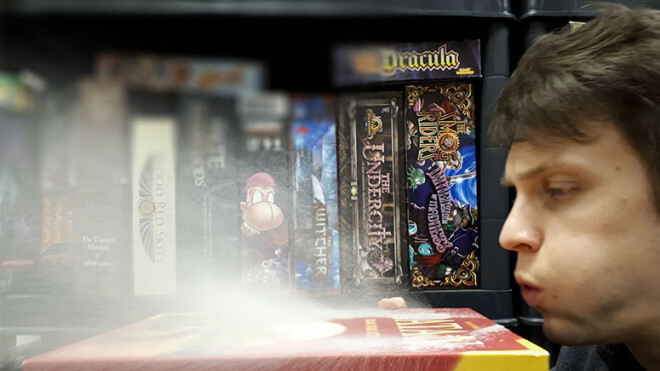 Run and streamed by Glasshammer Gaming. 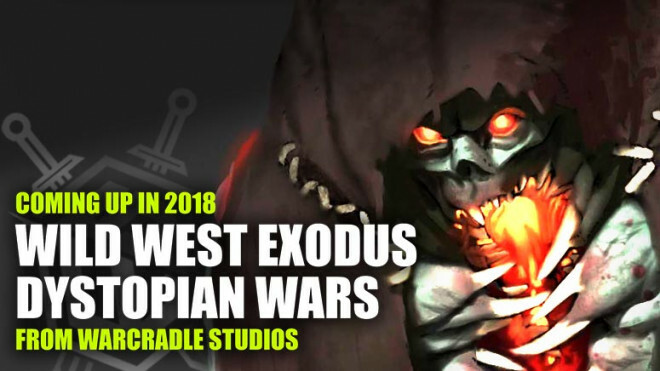 Come and join us for a pre-show Livestream at 4:30pm BST on Beasts Of War, Facebook, Youtube & Twitch. 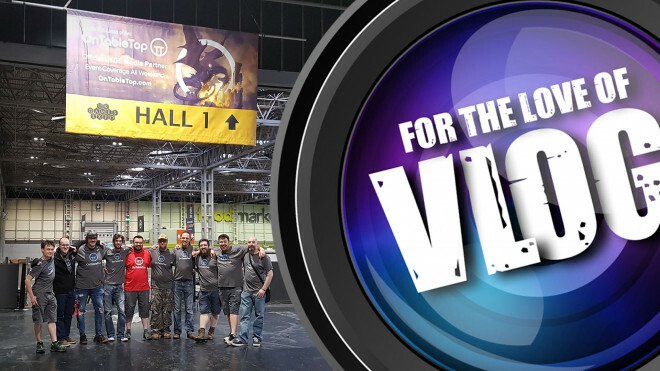 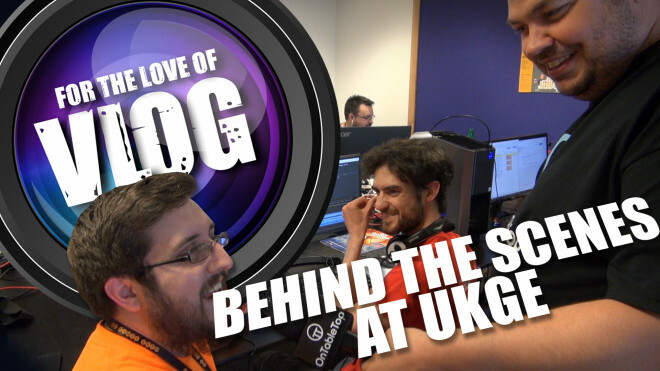 Welcome to our little look behind the scenes as we set up for our coverage of UK Games Expo. 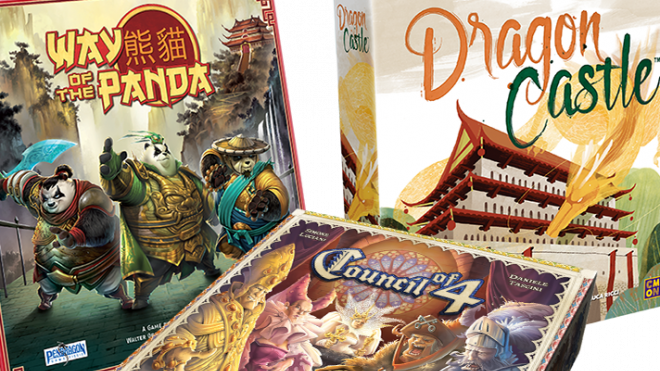 CMON has three board game releases for you this month as we drift through the end of May and into June, just in time for the UK Games Expo! 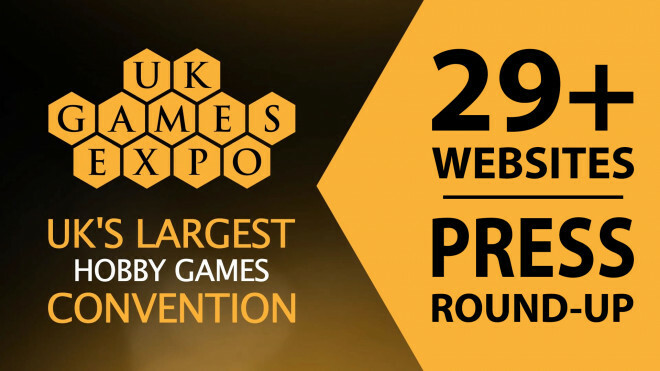 Pick Up Wild West Exodus’ Nakano Gozen During UK Games Expo This Weekend! 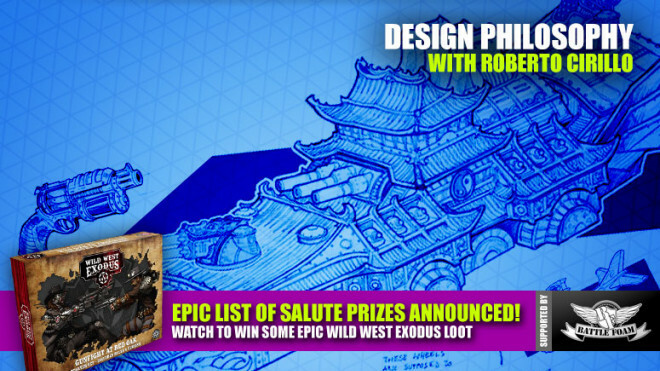 UK Games Expo will be the time to get your hands on the special Nakano Gozen model from the Wild West Exodus team. 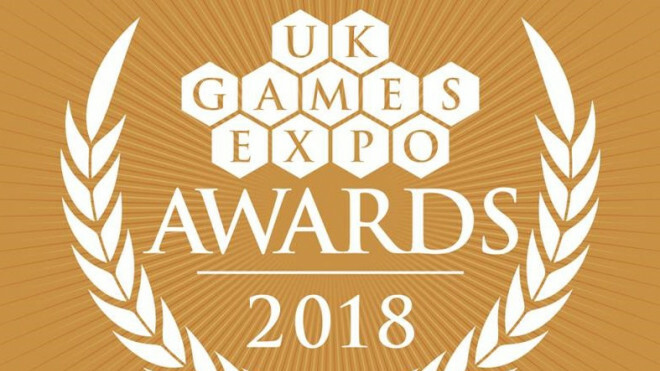 The UK Games Expo team has announced the shortlist of games and accessories that will be making up the 2018 Awards. 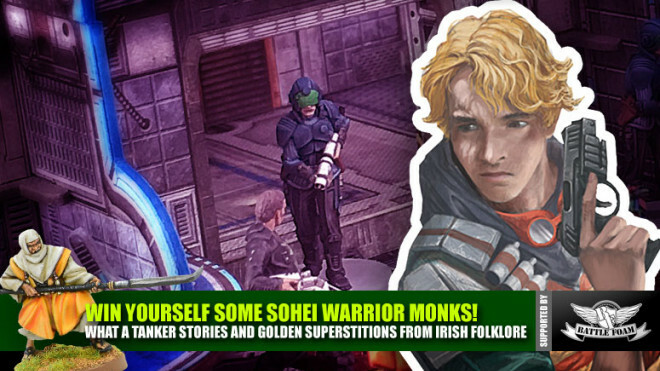 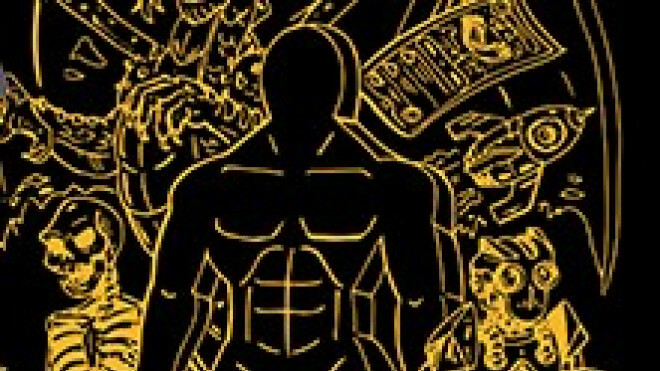 Welcome to a plague-ridden episode of Weekender XLBS. 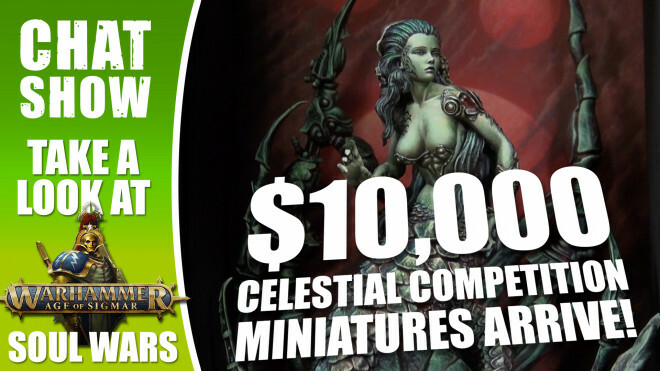 I'm sure that Grandfather Nurgle is going to be kind to his sufferers...err...I mean, gifted individuals. 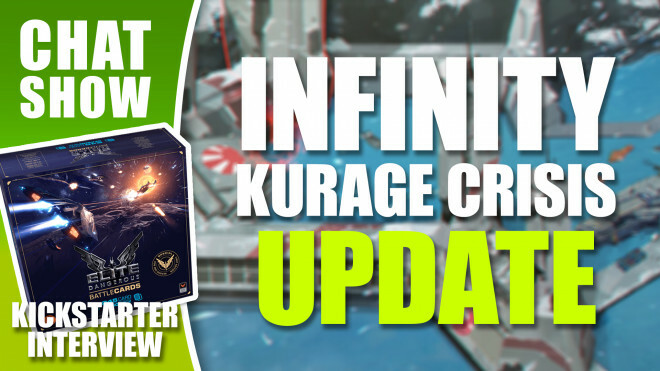 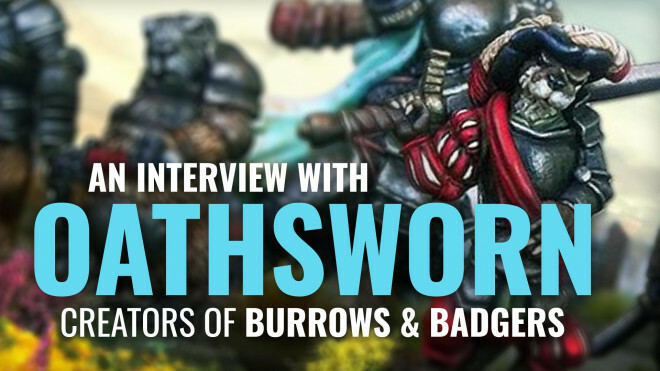 Today we sit down with Stu from Warcradle to find out the juicy gossip of what's happening this year. 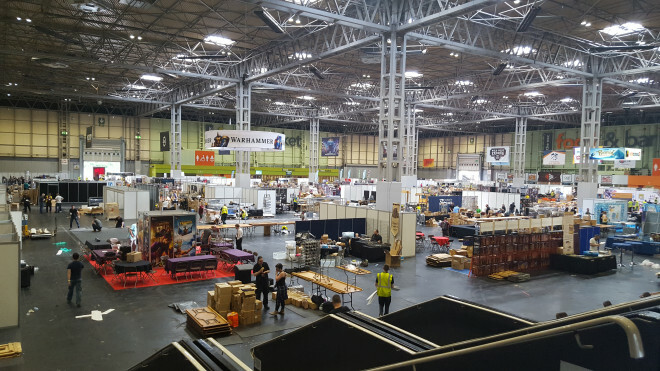 Cosy Dice and All Rolled Up are going to be supplying some of the Merchandise for UK Games Expo this year. 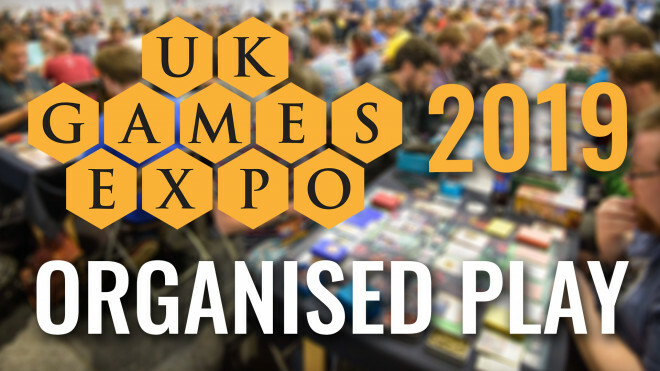 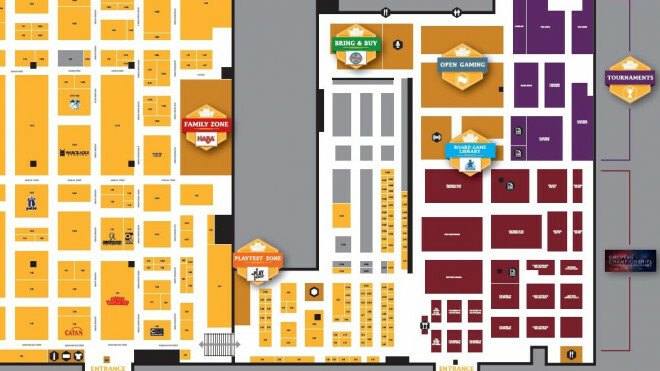 The UK Games Expo has now released the Hall Plan for this year's event! 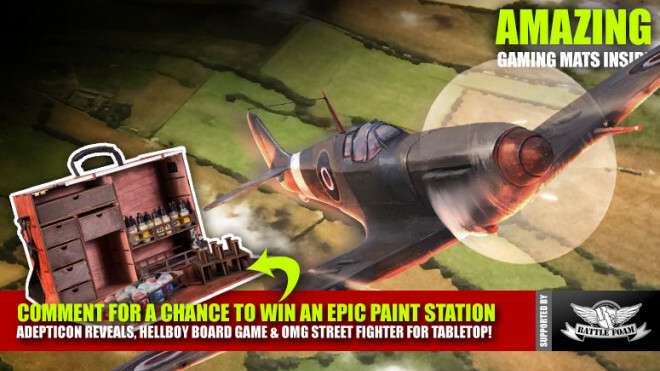 Weekender: UK Games Expo’s Weird & Wonderful Events + Perfect Blood Red Skies Mats!